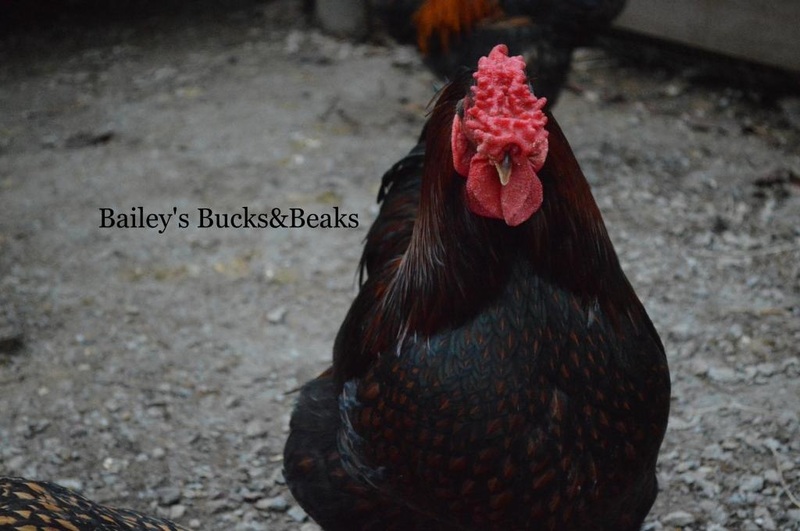 These are big beautiful birds of breeder quality. There are not any hatchery birds in this flock. We got all of our birds from reputable show breeders around the country. All birds conform to the standard with correct plumage color, rose combs, uniform wattles and earlobes, broad backs, deep breasts, and 4 toes. These are large fowl, with the roosters weighing 8 1/2 lbs and the hens weighing 6 1/2 lbs. Our flock free ranges through out the day. These are great birds. They are docile and fun to have around. We are proud to say that our birds placed very well in the 2013 Kentucky State Fair. We won both the Hen and Rooster classes. The Golden Laced Wyandotte was admitted into the American Standard of Perfection in 1888. Wyandottes are are dual purpose bird, they are proficient egg layers, and large meat birds. 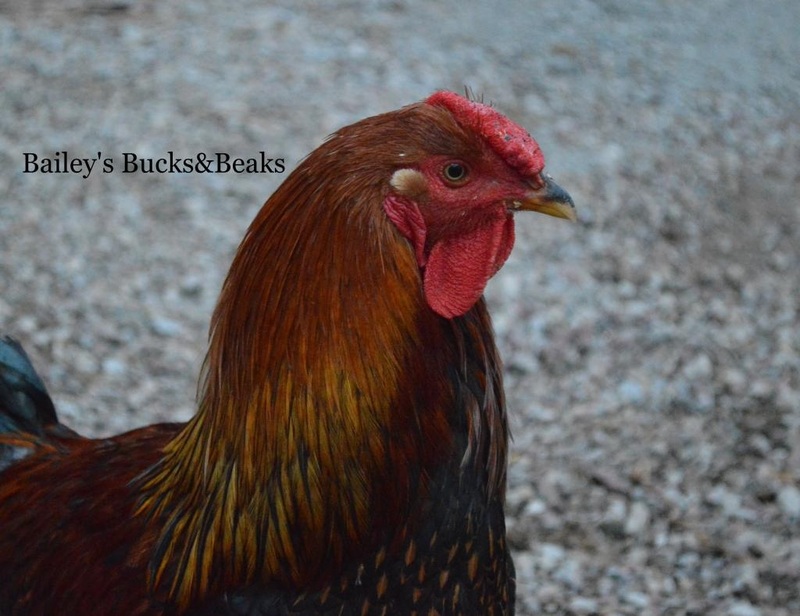 The roosters weigh up to 8.5 lbs and the hens up to 6.5 lbs, they are large, but docile birds. They lay on average of 180-260 eggs per year. The hens will occasionally go broody and they do make good mothers.